A quick view of the most influential metrics in Ten Hills. This Somerville neighborhood is not accompanied by ten hills despite its name, but rather one single hill. 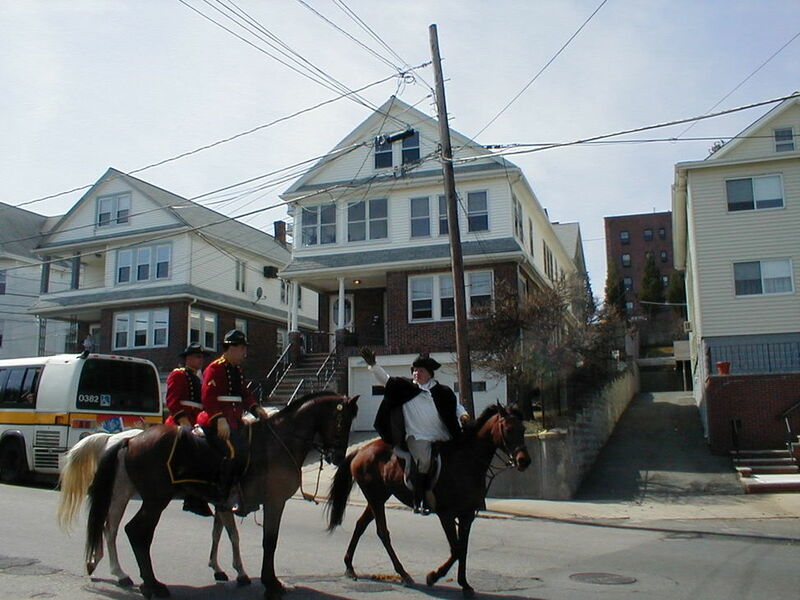 Ten Hills is located directly across the Mystic River from Wellington and borders Assembly Square to the southeast. The neighborhood is entirely residential within a 5-minute walk to everything you need. View our selection of available properties in the Ten Hills area. Check out the latest demographic information available for Ten Hills. Browse through the top rated businesses in the most popular categories Ten Hills has to offer.